3 Beautiful National Parks in Croatia That Simply Cannot Be Missed - Holy Smithereens! I have many European bucket lists, and Croatia is one of them. No, it’s not because of Game of Thrones (though I did watch one season of it, and read the books too). From the photos I’ve seen and from what I hear, Croatia is just stunningly and naturally beautiful. Croatia is one of the most underrated countries in the world when it comes to natural beauty. Simply put, it’s a mesmerising destination. From the fantastic beaches to the wonderful mountainous getaways, there is something for everyone. However, the thing that truly takes the cake are the national parks. Several parks near Split are absolutely worthy of a visit and are downright gorgeous. 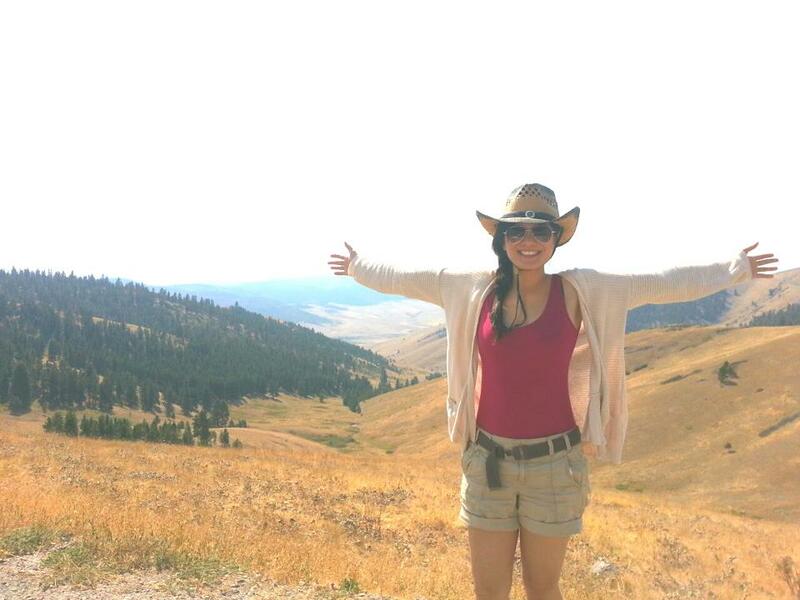 Visiting National Parks from Split should be something that everyone should try at least once in their lives. It’s an experience like no other. Considered the most beautiful and most popular natural destination in Croatia, Plitvice Lakes is a national park of epic proportions. It’s a UNESCO World Heritage Site that has a wide array of flora, fauna, and landscape that you can get to explore. The name comes from the eighteen lakes in the park, all of which have their own distinct look and feel about them. Here you can find over 1200 different species of plants, hundreds of species of birds, as well as brown bears, deer, wolves, and boars. Plitvice Lakes is slightly mountainous, so you can expect a height difference in the park. The tallest point is over 1,200 meters, while the lowest is around 400 meters. Thanks to this, hiking through the park is one of the most popular and best things to do here. That’s because Plitvice Lakes is also a complex of sorts that’s comprised of several waterfalls and trails, all of which can be explored at your leisure. Among these waterfalls is the largest one in Croatia called Veliki Slap – or Great Waterfall –, which has a height of over 70 meters. Another notable thing about Plitvice is that it’s also considered the border between Continental and Mediterranean climates. It’s significantly cooler than Split, although it’s still warm during the summer. 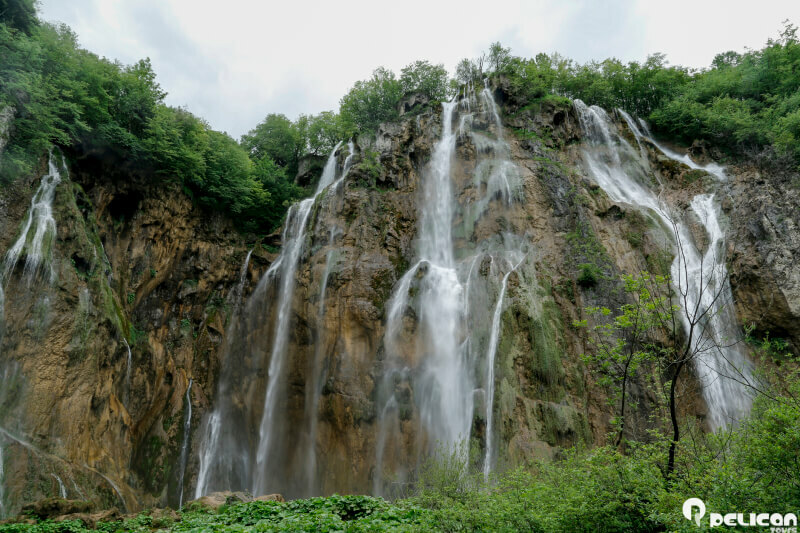 To fully experience Plitvice, make sure to set aside several hours because it’s one of those unforgettable destinations that you’ll want to come back again. It’s definitely worth it. Krka National Park is a unique park located in the heart of Dalmatia. The park has elements of just about anything – history, impeccable nature, adventure, and exploration. Even though Krka isn’t as large and expansive as Plitvice, it’s just as dense. The scenery in Krka is really dramatic in its beauty because one second you might be looking at calm and relaxing fields and the other at the rapids of the Krka River. 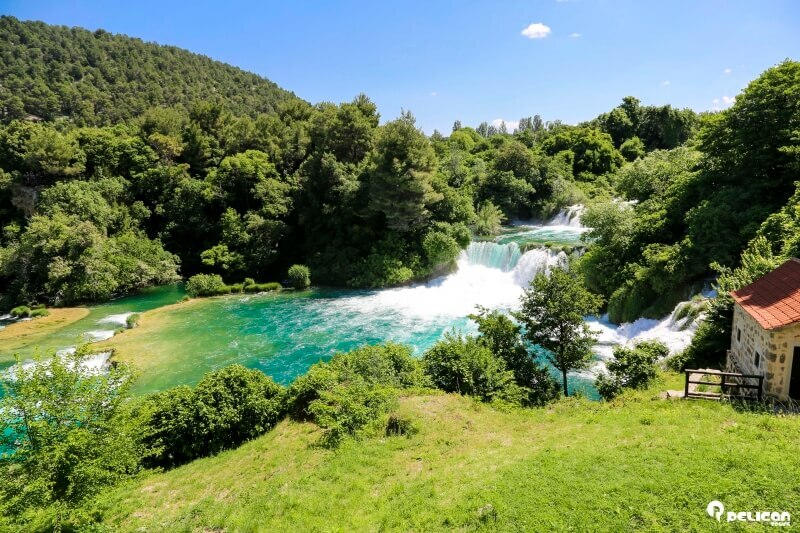 In any case, there are plenty of things to see and do, which is no surprise since Krka National Park is one of Croatia’s most beautiful destinations. One of the most notable things about this park is its waterfalls. There are seven of them, and none of them might not be as large as Veliki Slap in Plitvice, but they’re just as gorgeous. This series of waterfalls is what makes the park so unique because most of the unique flora and fauna have made their home around the river and its waterfalls. Roski Slap – or Roski Waterfall – is considered to be the most popular one. It’s slightly over 20 meters tall, but it’s very wide and it really helps create the dramatic scenic mood of the place. Here you can go hiking around its relaxing trails, go for a boat ride in the river, do some bungee jumping, kayaking, and even swim in the cool waters of the river. There are hundreds of species of birds, animals, bats, and the like to explore, and you’ll absolutely want to see as much as possible. Even though Biokovo, technically, is a nature park and not a national one, it’s still one of the best destinations to visit in Croatia. There is a certain rugged beauty to be found here, especially in its taller parts. Here you can find over a thousand different species of flora and fauna, and some of them are even endemic. 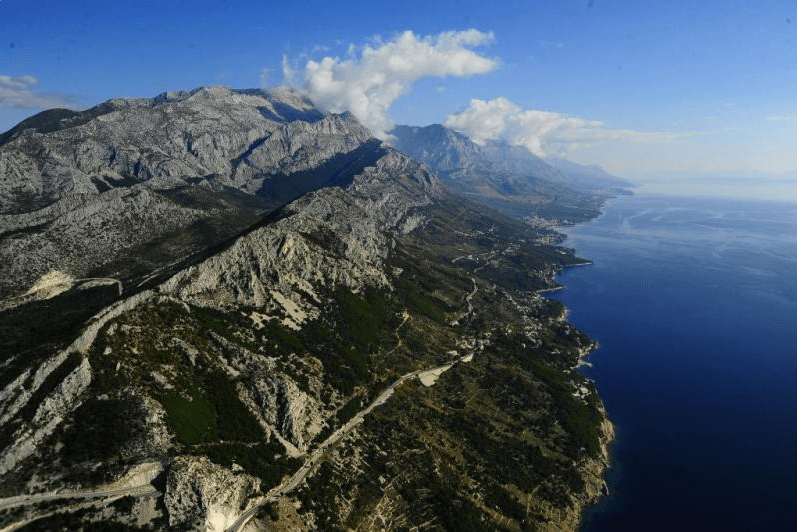 Biokovo is considered one of the de facto best hiking destinations in the country. It has a plethora of different trails, all of them with different difficulty. Exploration is certainly one of Biokovo’s strongest points. There are a lot of caves and pits to explore, as well as plenty of sinkholes. Once you’re at the taller points of the park, you’ll also be rewarded with some of the most beautiful views of the Makarska Riviera. If the weather permits and it’s completely clear, it’s possible to see Monte Gargano in Italy once you’re at the top of Biokovo. Biokovo is really close to Split, too. It’s very easy to reach it, and it’s one of those destinations that is pretty much ideal to explore with a tour. That’s because there are so many winding paths and trails, finding them all could be tricky without a proper guide. Croatia’s natural beauty is something that everyone should explore at least once in their lives. Split is a great spot to use as a base for your destinations, as many of the country’s parks are near the city. Finding Gold in Iceland’s Golden Circle She May Be Moody, But Holy Smithereens, Caramoan is Beautiful! 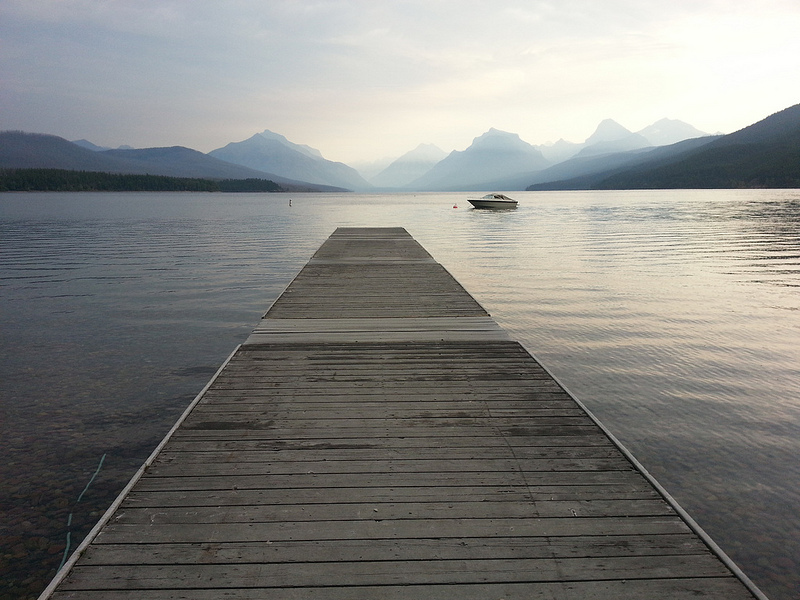 Glacier National Park (West Glacier, Montana) Montana’s Big Skies and National Bison Range The Ultimate Escape at Reflections Holiday Parks + Win a Weekend Getaway! 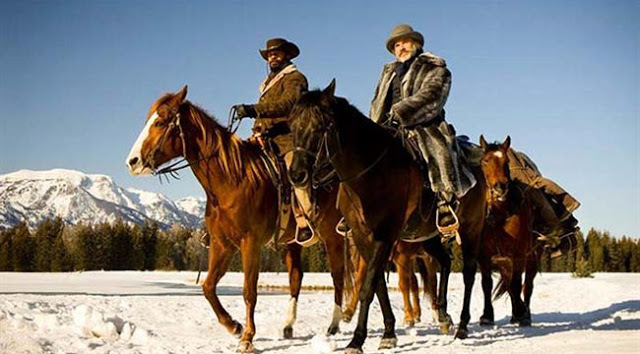 Beautiful Wyoming is the backdrop of Django Unchained!